The EquiMania! Youth Education Program endeavours to encourage and empower young people to begin their own pathway of learning. 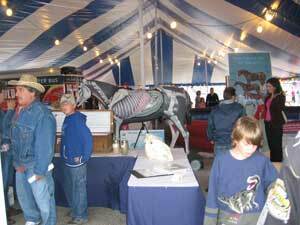 Through its educational programs, Equine Guelph promotes horse health and well-being. 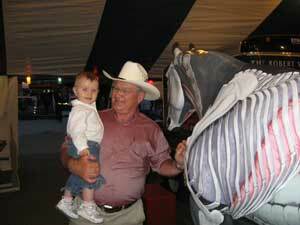 Youth interested in learning more about horses and their proper care are encouraged to visit the EquiMania! website, often as new items are added on a regular basis. 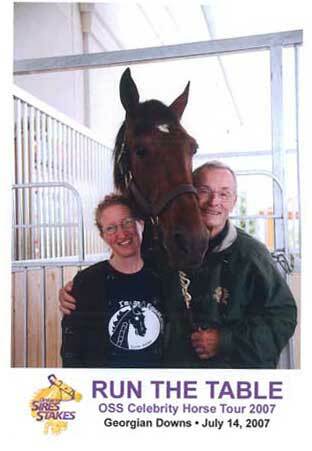 Other education programs in place for adults are the multi-award winning Equine Science Certificate Program and the Groom One Certificate Program. Watch for the EquiMania! 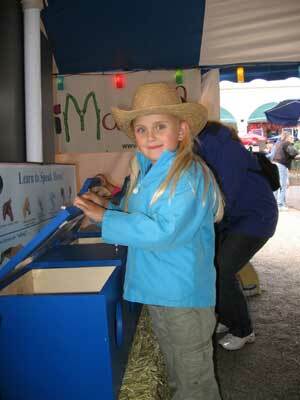 Education Centre at Horseplay at the CNE, July 30 to September 3. Thank you to our EquiMania! 2007 Sponsors!